WeChat is a Chinese multi-purpose messaging, social media and mobile payment app. But it’s not just about messaging. 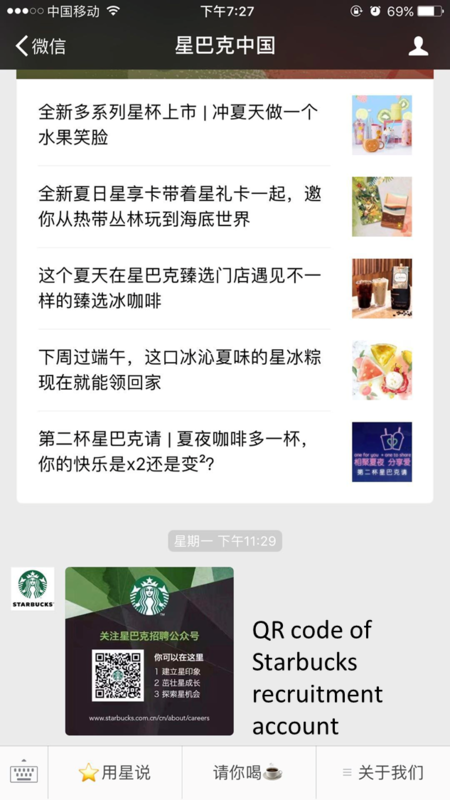 This blog you could learn what’s WeChat account platform, how it works and some account examples in China. What is WeChat Official Account? Enterprise account: for internal company use and have a separate backend. This blog is concerned with the other accounts that consumers will follow. Subscription account: appear as extremely limited in some functions, but it’s still a good fit for organizations for which sending one message per day is key. Service account: more efficient at collecting data from users and using this data to send them targeted marketing. It will also enable more complex functions to be implemented. The general rule is: if you have a lot of timely sensitive information to publish every day, you should choose subscription account; otherwise choose service account. We would use service account as example in this blog. 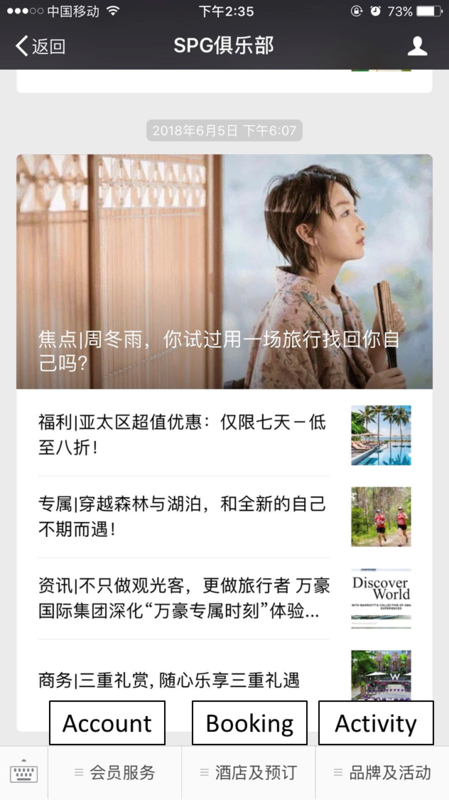 WeChat became one of the most powerful communication platforms in China, However, company need to clear the strategy about WeChat marketing at first. Company broadcast? More subscribers? Or high conversion rate? 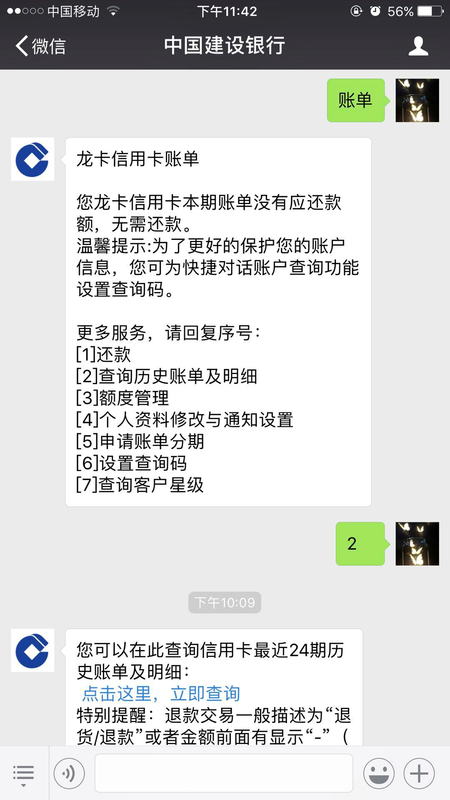 Below, I classified some requirements for WeChat accounts, most service accounts provide these functions and collect data, interactions for next step of marketing campaign. 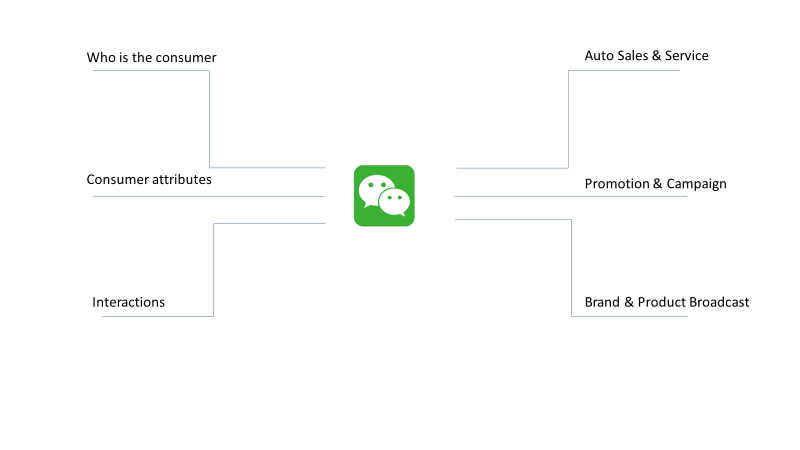 In WeChat platform, we need to define the features that provided in the account and we also need to know how to tell audience about our functions in the account. 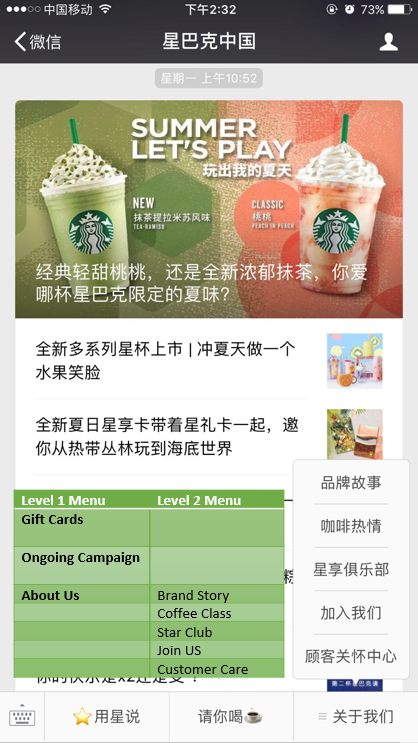 That’s custom menu feature in WeChat account platform, an easy way for both company and audiences. 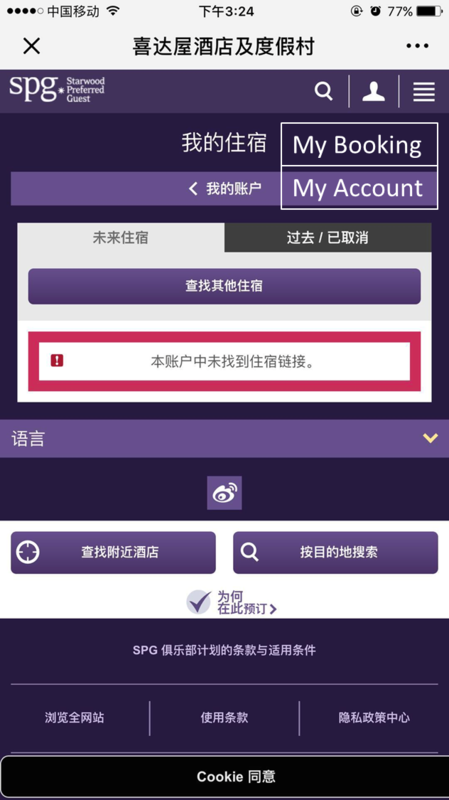 Custom menu enriches official account, helping users better and more quickly understand an official account’s functions. A user-defined menu can include up to three level-one menus, and each level-one menu can include up to five level-two menus. 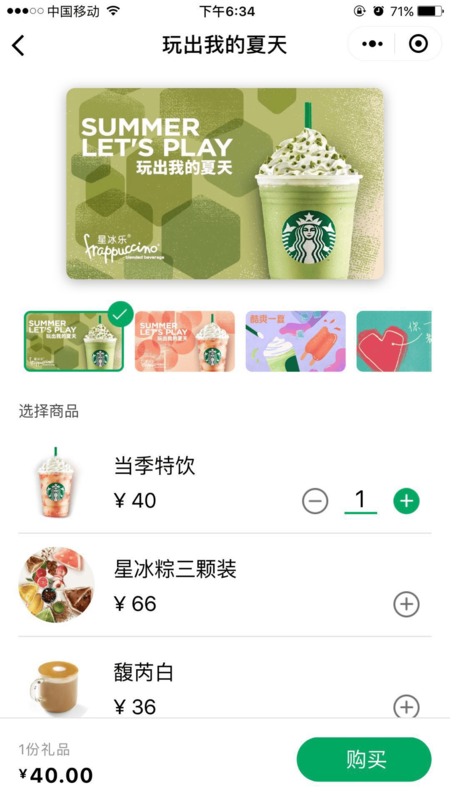 As Starbucks China account, selling gift cards are the most important function. If customer want to buy it, they would be navigating to the online shop by clicking the first menu. Navigation is very suitable for online shop, customer profile page or landing page. If there is an app for the company, we could navigate to the app page. It’s quite simple for the company, but sometimes the feeling is not so good without optimization. In most cases, user just want to get some simple information. We need to reply message in a polite way and do not make them wait for too long. This message not only text but also image, video, link etc. 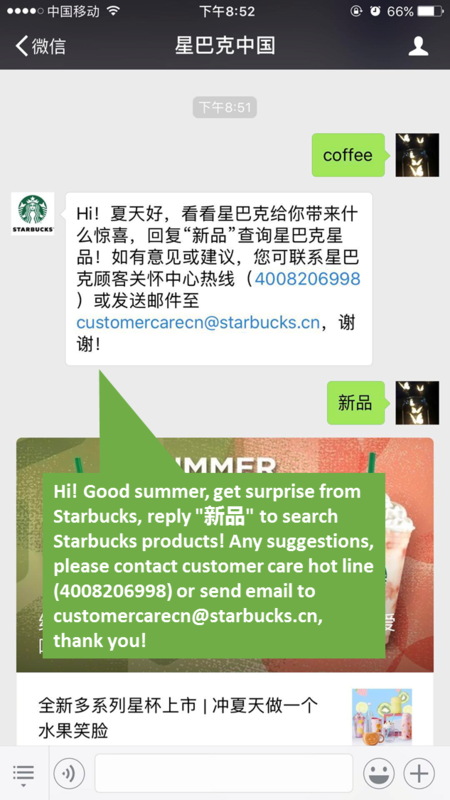 As the Starbucks China account, user would just get a picture with QR code by clicking ‘Join Us’. Broadcast message: a service account is allowed to send up to 100 broadcast messages per day, but users will only actually receive four per calendar month. 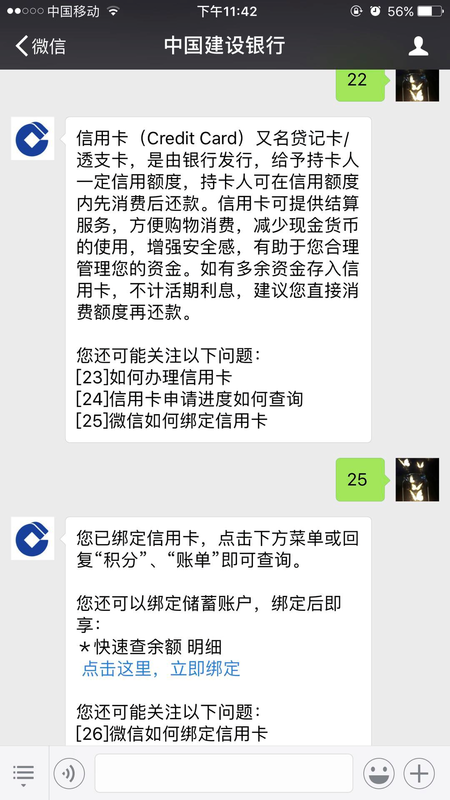 Direct message：when a WeChat user interacted with official account within a given period, the account can post reply message to the user unlimited times by calling push message API. This kind of interaction is old fashion. The user disables the custom menu feature and post text to account directly, we need to response according to the keyword or the format of text. We could also tell the user the commination rules in this account. Increment a count in each option until the end of this process. You bind a credit card already, click the menu or reply “Points”, “Bill” to check. Most of customers could get the answer in this process without take a phone call to call center. They could also ask for manual reply, if they are not satisfied. As you can see, the social media campaign in China is quite different with many foreign countries. 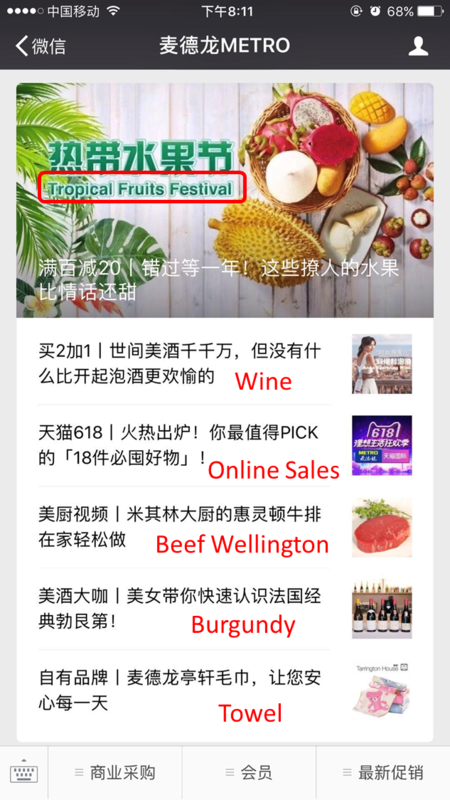 I know that a lot of functions are not available for other communication tools, but the most important thing is to understand the thought and strategy of WeChat marketing. I hope to initiate learning of the Chinese operation have some reference. I will introduce the technical architecture of WeChat account platform in next blog, and discuss how to build it by C4HANA. Good share, thanks~ Waiting for the details regarding architecture of WeChat account platform.